As financial markets put more and more pressure on governments to reduce their deficits and debts, sub-central levels of government are a key player in the implementation of national strategies. 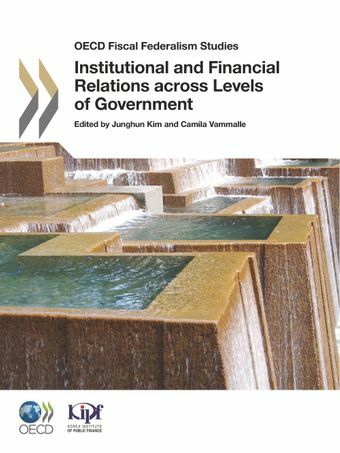 The room for manoeuvre to implement consolidations strategies coordinated across levels of government highly depends on the institutional structure of intergovernmental relations, and the effectiveness of their multi-level governance structure. This was already the case for recovery strategies, in the beginning of the crisis. This report provides an overview of the institutional and financial relations across levels of government that enables policymakers evaluate their position and identify good practices for mobilizing sub-central governments for national growth, equity and stability objectives. This report is divided into two parts: the first part is analytical and the second part provides institutional and quantitative country information and comparisons.